All you DIY peeps out there are going to love this little homemade invention, especially if you live in those colder climates. In the wintertime, it can be costly to heat your home – but not anymore! 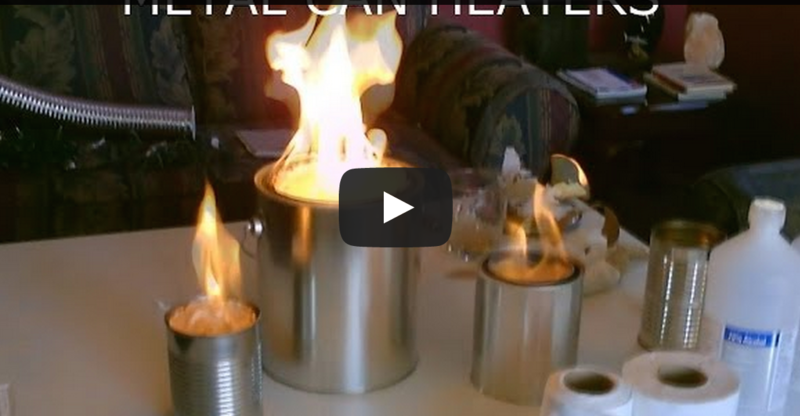 YouTube user DesertSun02 is going to show you how to stay warm in the YouTube video below by making Metal Can Heater with a few simple household items. With a metal can, toilet paper, and rubbing alcohol you are on your way to a cost efficient solution to staying warm.